Tarset and Greystead is a large parish in Upper North Tyne, Northumberland, England, which includes the hamlets of Lanehead, Greenhaugh and Greystead. Tarset is within Europe's largest International Dark Sky Park making it a perfect place for star gazing. Tarset's principal activity is upland hill farming. there is always plenty going on. Everyone is welcome to attend meetings of the Parish Council. 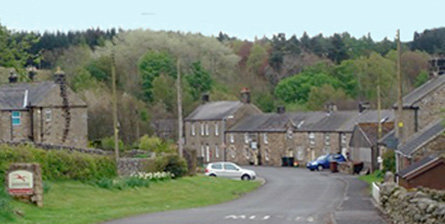 Tarset is five miles north-west of Bellingham in the Upper North Tyne, Northumberland, England. The closest primary road is the A68. The email list is to complement the noticeboards and provide a simple way to publicise community announcements and upcoming community events.